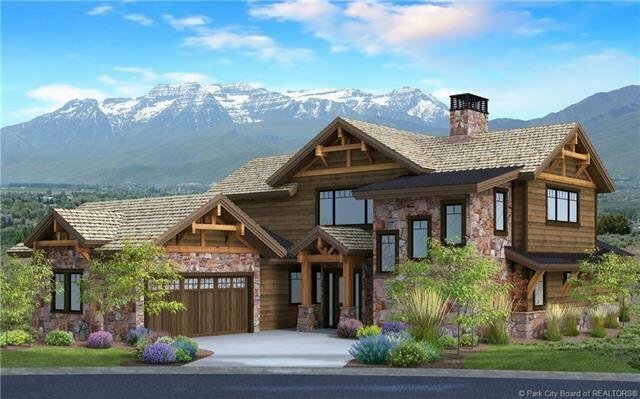 New construction of a new cabin design with beautiful Timp views. Estimated completion date Dec. 31st. Walking distance to the Red Ledges Clubhouse campuss golf, tennis, fitness, dining, pool and playground. Large outdoor living space with fire pit. Optional all-inclusive and professionally designed interior furniture package. Lock it and leave it construction and maintenance programming makes owning a Club Cabin easy. Social spaces (large, open interiors that naturally flow to fun outdoor living areas) are designed to maximize social time and scenic views. Thermador kitchen appliances. French Oak flooring, carpet and tile flooring. Brizo master bathroom hardware. Caesarstone kitchen countertops.